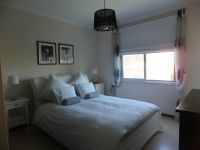 ONLY 100 METERS FROM THE SEA!!! 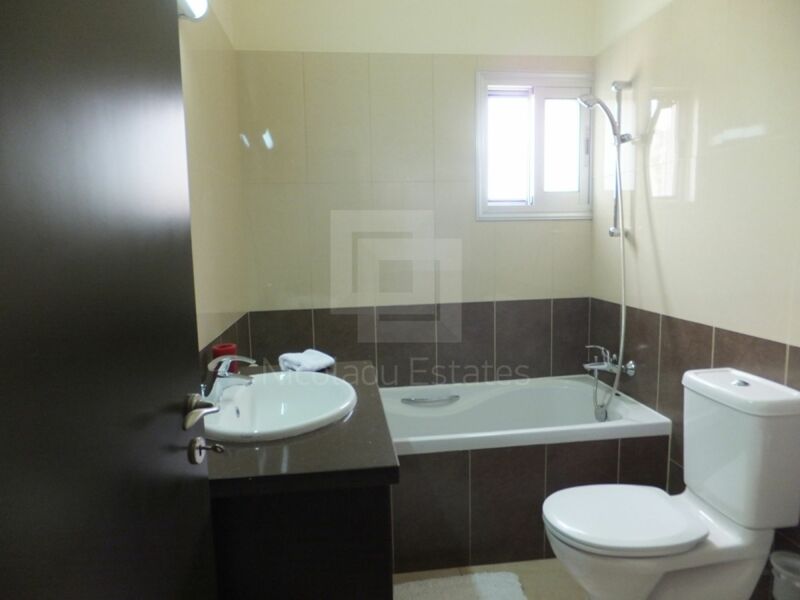 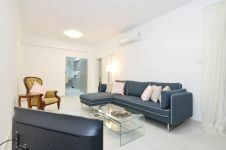 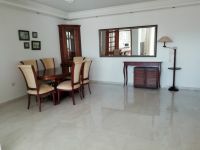 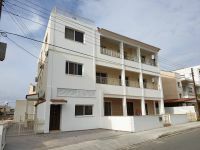 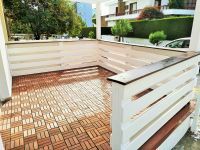 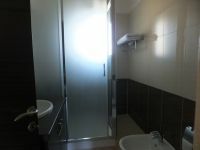 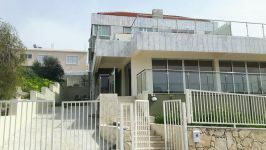 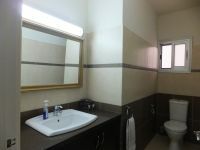 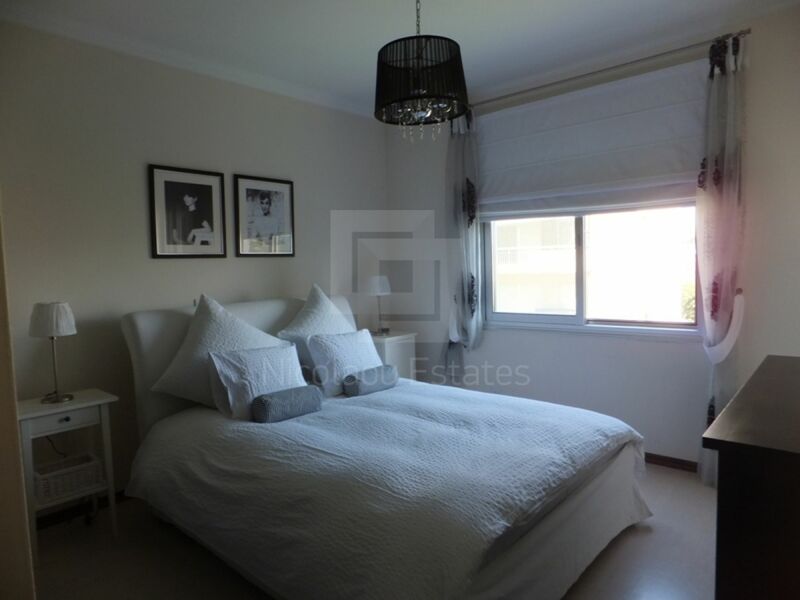 This is a fully renovated 3 bedroom apartment near the sea in Crown Plaza area. 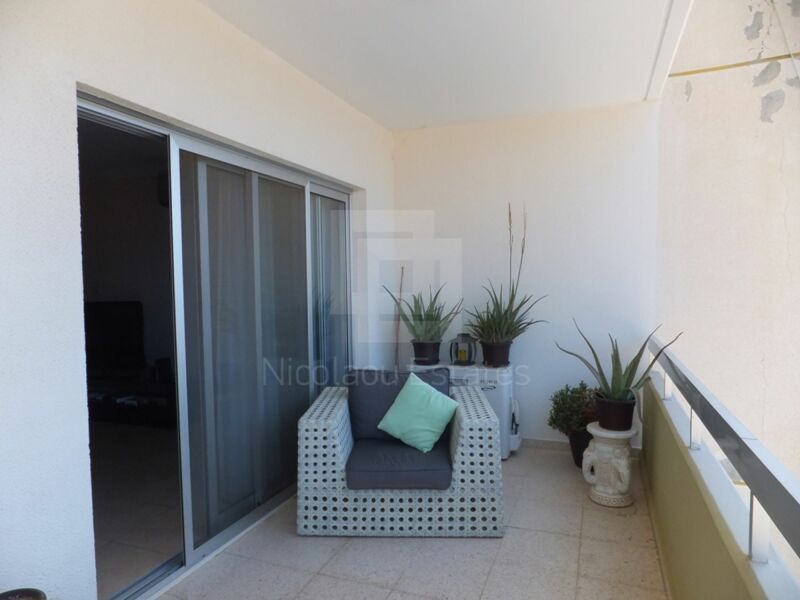 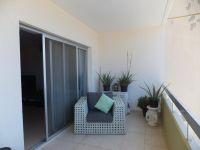 The internal area is about 140m2 and the covered balcony another 20m2. It comes fully furnished with all electrical appliances. 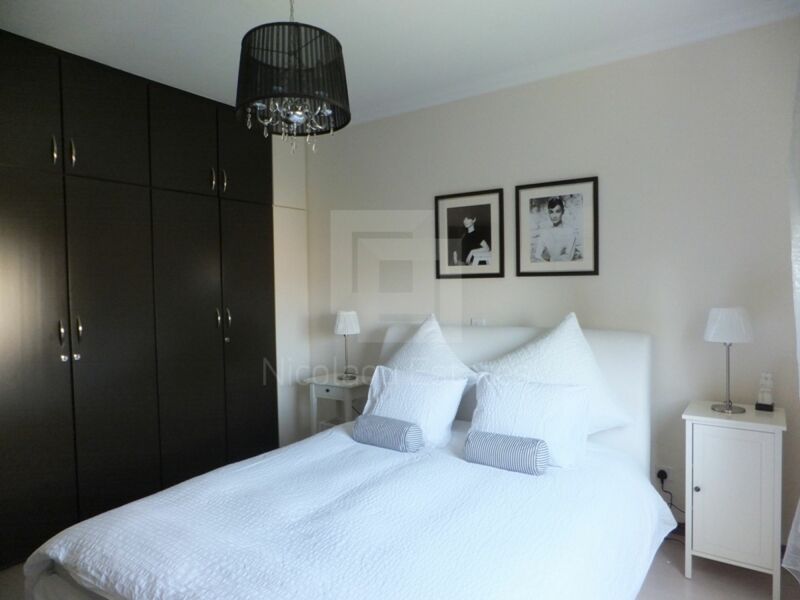 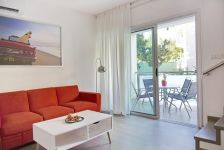 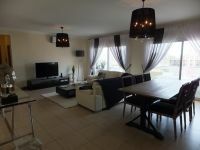 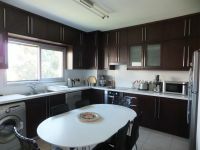 The apartment has a large sitting/dining/TV area, separated kitchen, guest WC, an en-suite shower, main bathroom and three comfortable bedrooms. 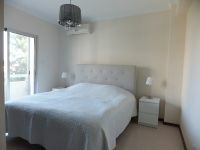 Double glazed windows, solar heating, electrical storage heaters, and A/C split units throughout. 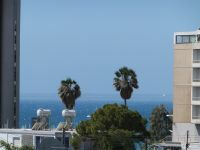 Covered parking is available. The rent price is €1300 including communal expenses. 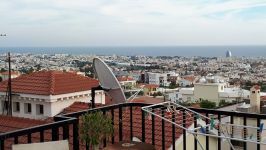 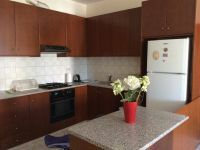 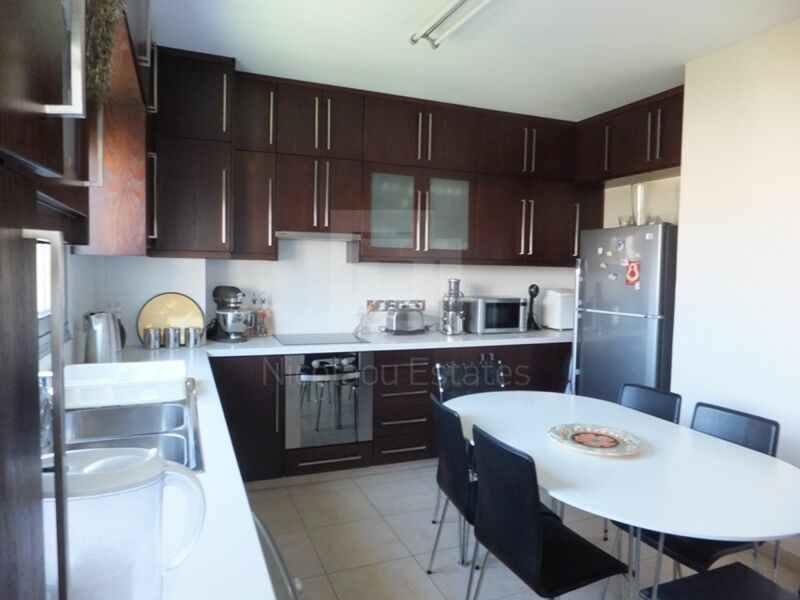 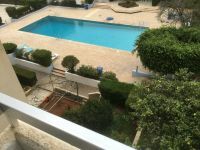 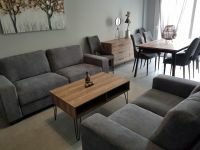 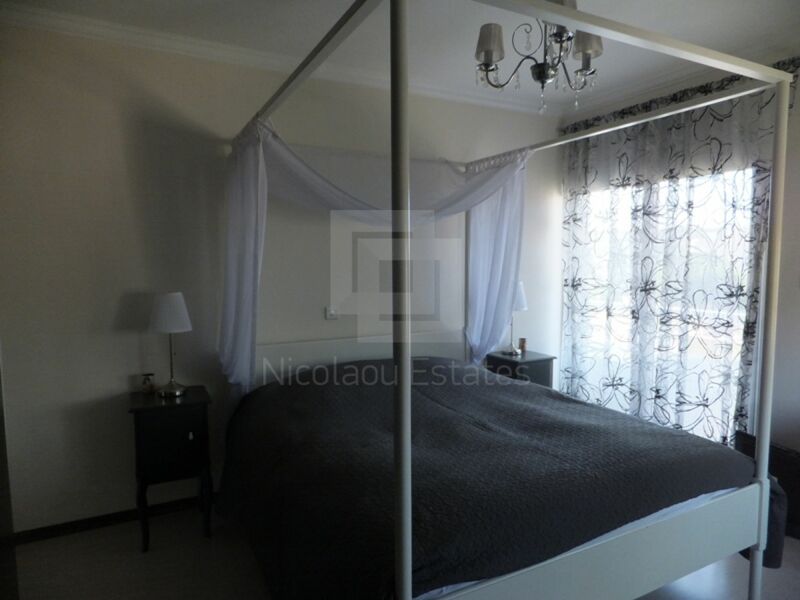 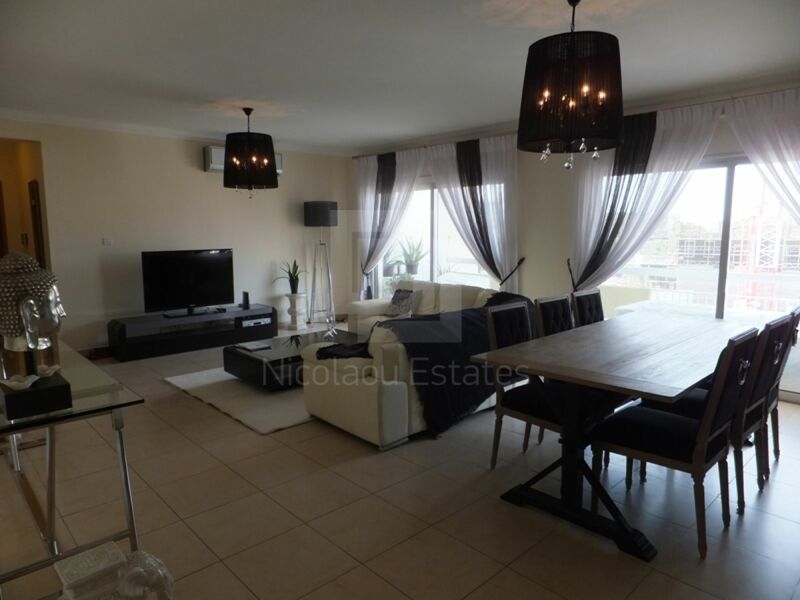 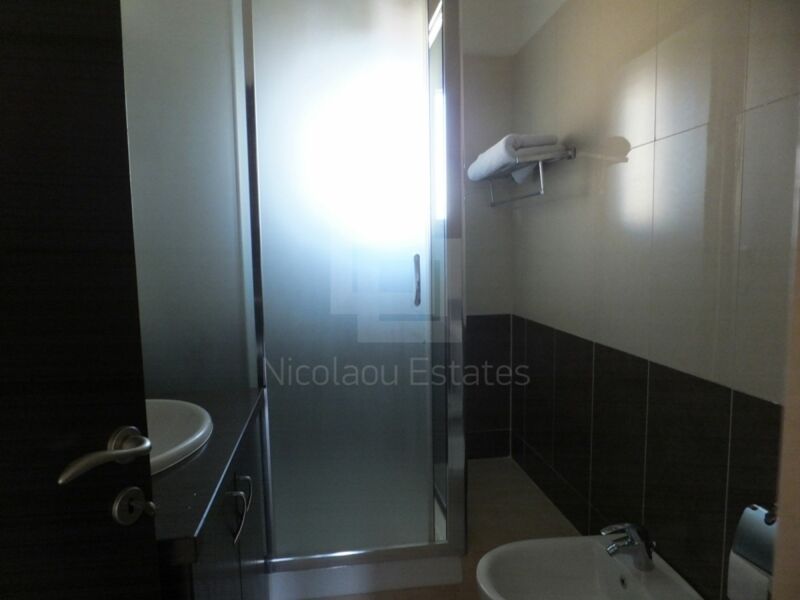 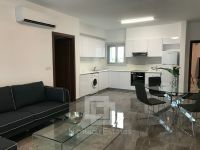 This 3-bedroom apartment in Crowne Plaza area, Limassol is being offered archived (rent) at EUR 1.300.